Have a drink and play with owls for an hour to relax in a middle of Tokyo, Harajuku! 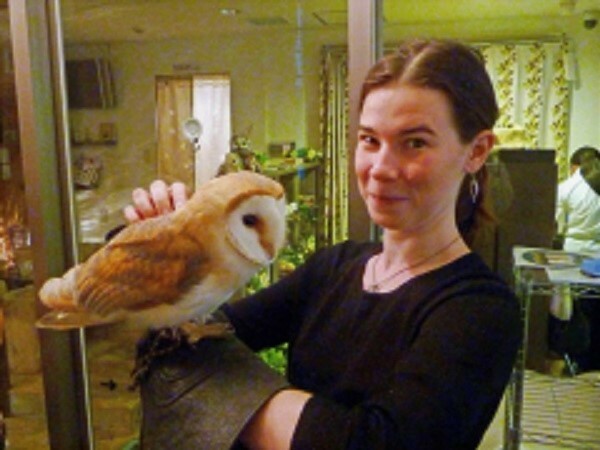 Enjoy playing with real owls at the cafe in a middle of Tokyo, near Harajuku station! You can spend an hour at the owl cafe to relax with one drink and snack. 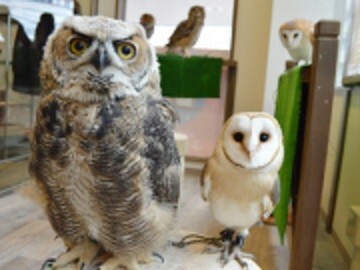 You will meet various owls in all sizes there! The cafe staff will assist you to pet and hold the adorable owls to have an enjoyable moment. Take photos with owls as many as you want and bring them back home as a great memory!